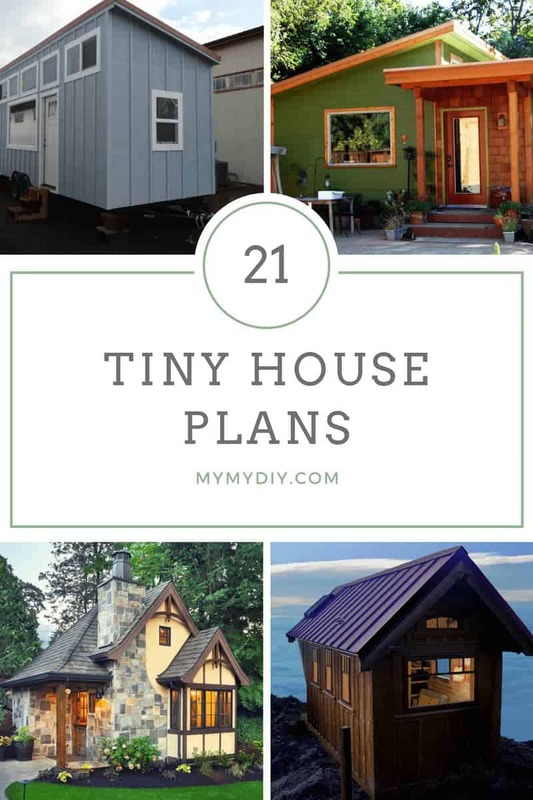 If you’re fascinated by tiny home living and want to build your own miniature house, we’ve assembled a list of 21 free and paid tiny home plans. There’s a variety of different styles you can choose from. #3 is a rustic option that sits on wheels for easy transport. #8 is propped up on stilts. And #12 is designed to overlook a lake. Tiny living isn’t for everyone. 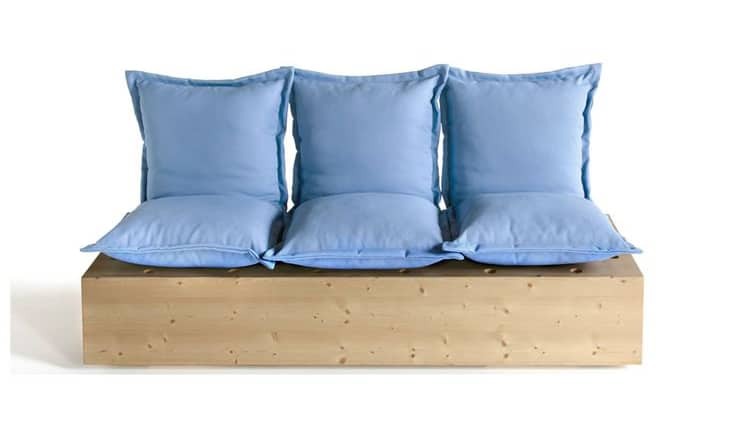 But if you integrate some custom design elements, you can live in minimalistic comfort. 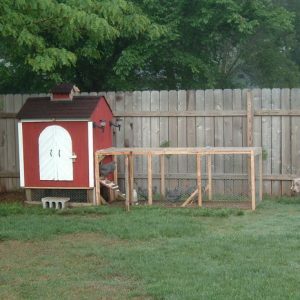 If you’re curious about how to make a basic 8×12 house, this builder gives clear and step by step instructions that are completely free. Everything is completely customizable – if you want the home to be mobile, just use a different foundation. This designer chose a shingled exterior with a pitched roof but you could choose something else. This is basically a large backyard shed, though you could section of the space into rooms and use it however you like. 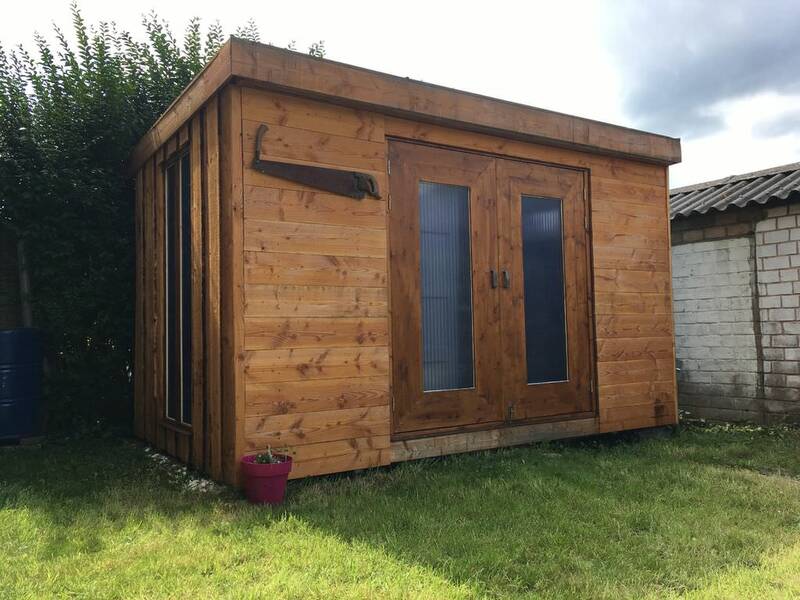 This is probably what you envision when you think of a tiny house – it is 12 x 24 and has enough space for a bathroom, living room, small kitchen, and even a closet. The original design provides high ceilings which make the space feel a great deal larger, though you can also cut that in half and build a second floor for even more space and storage. 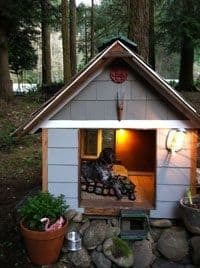 This couple built their tiny house on an old trailer frame and used as many upcycled and secondhand materials as they could. The flooring is made with milled redwood and the walls with 2x2s. The siding is composed of plywood and milled cedar. Like these builders, you’ll like come upon some unexpected road bumps along the way and have to redo your blueprints or figure out another solution – but the end result is comfy and totally mobile home. This home has about 98 square feet of living space and is also built on top of a flat trailer. This designer provides very detailed instructions, making it easy to recreate this DIY project. Including things like solar panels, a fridge, propane stove, water heater, and shower, this cost around $15,000 to make. 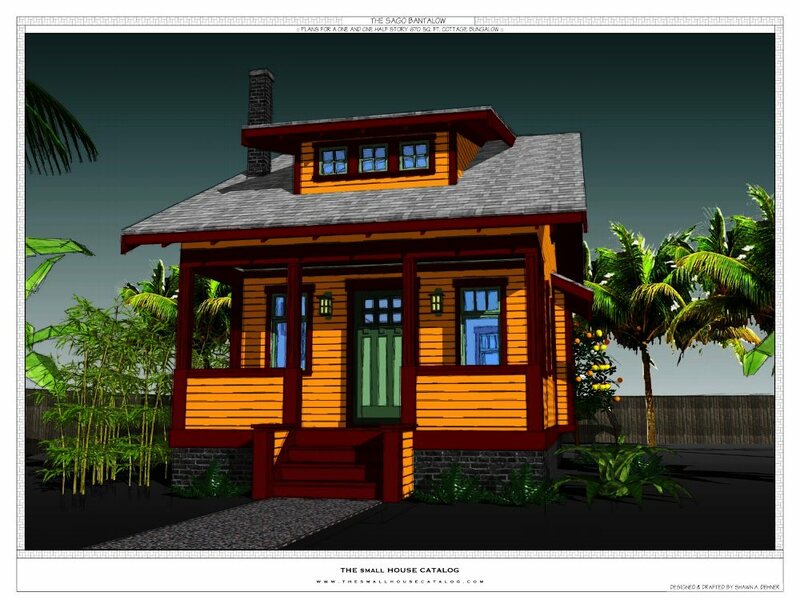 The builder now lives in this home 24/7, so you can be sure that this design is good quality. 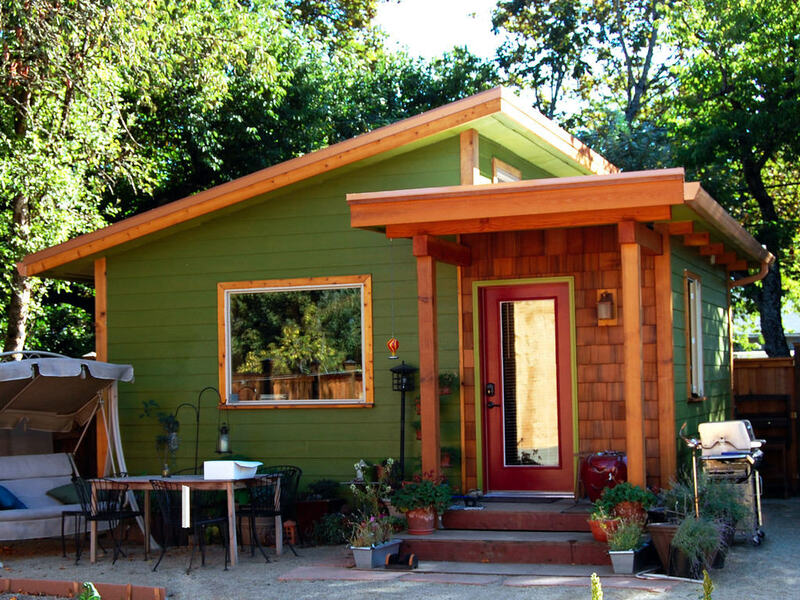 This builder wanted to build something in between a garden shed and tiny house. The result is a workshop where you can build and store things but also empty out and use a space to relax in the backyard. Measuring 13×8, this isn’t a large space at all, though it can be utilized in a variety of different ways. To make the space feel less claustrophobic, the builder installed large glass doors. 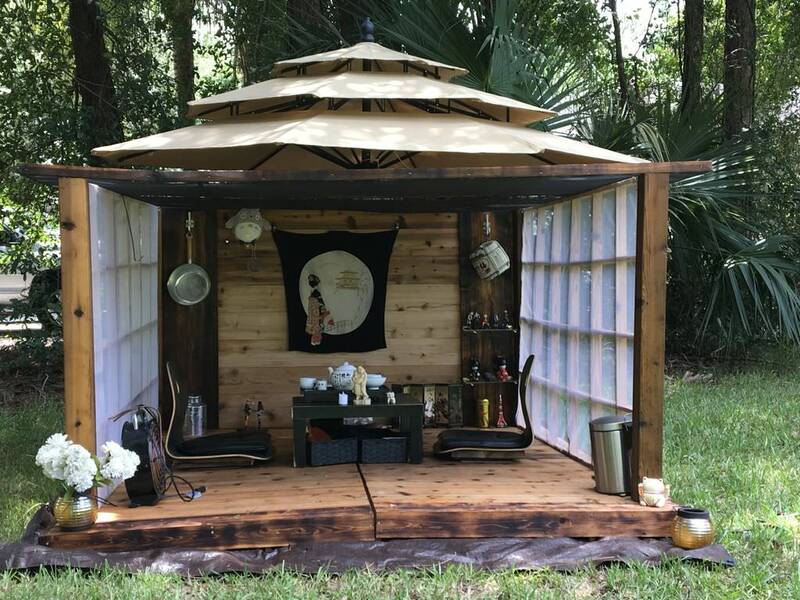 An homage to Japanese culture, this tiny house is built exactly like a traditional tea room. 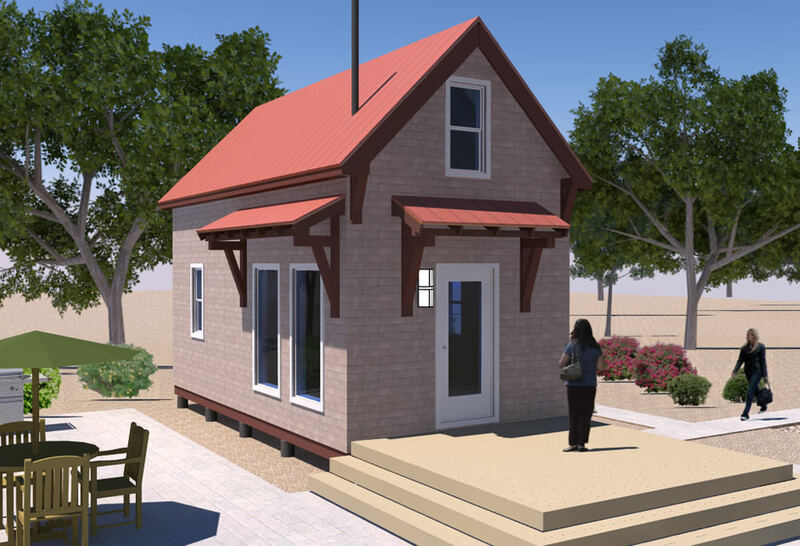 Costing only $800 to build, this tiny home can easily be transported without a trailer and parked anywhere. Required materials include cedarwood, pallets, water sealant, screens, and various power tools. With a few friends, this makes a great project to work on during the weekends. You can also adjust the dimensions to better suit your own backyard. 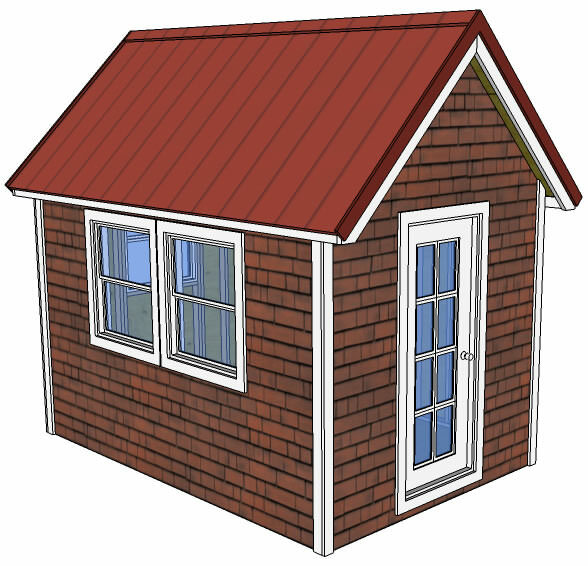 This builder provides general guidelines and materials to build a tiny home rather than detailed blueprints and instructions. 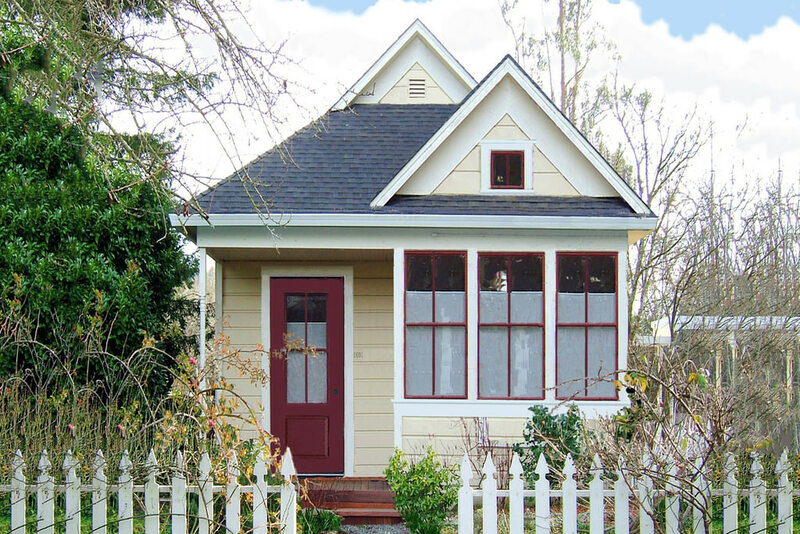 If you’re building your own tiny home, it should be customized to your needs and preferences. For any house, however, you’ll need materials like plywood, siding sheets, cedar bats, felt sheets, framing boards, CDX sheeting, and foam insulation. For convenience, the tutorial is even broken up into three sections – the exterior, interior, and finishing touches of the home. Using materials from an old barn, this builder was able to create a fantastic tiny home that is essentially a treehouse. Although only 312 square feet, the rustic house has a second floor and many windows to make the area feel open and inviting. Because the reclaimed wood is very dark in color, the designer chose to paint the windows white and have white furniture to offset this and still have a rustic feeling. Although only 400 square feet, this home has space for a full kitchen and living room, bathroom, bedroom, and storage closest. 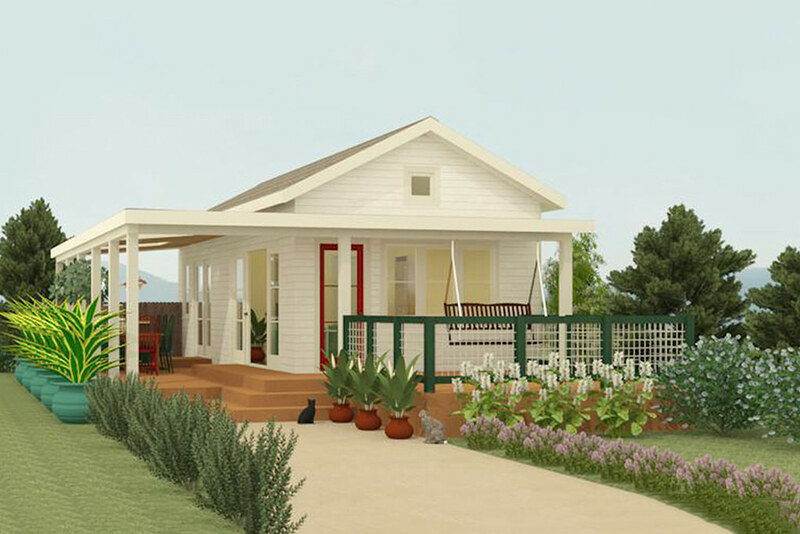 The Western ranch style will also make you feel like you’re living in California. It even has an outdoor terrace area. 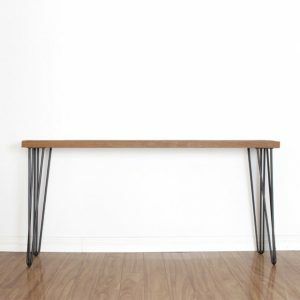 All of the dimensions, measurements, and materials needed are explained for this DIY project. Utilizing outdoor space is key with this house – if you spend a lot of time gardening or in the backyard, you won’t be wanting for more space. This home features stunning architecture, a shingled roof, and stone accent wall. The main space has a small kitchen, large closet, bathroom, and living room or bedroom. The builder describes this as being perfect as a starter home, hang out area for friends, or an extended guest room on your property. It also has a porch and totals in at around 300 square feet. Seemingly straight out of 1950s California, this miniature home is 400 square feet with one bedroom and one bath. It features a raised open-air patio with pool, storage room with space for washing machines, and a full kitchen. This would make a perfect “vacation home” during the summer and spring. The kitchen even has a raised island for you to eat at. 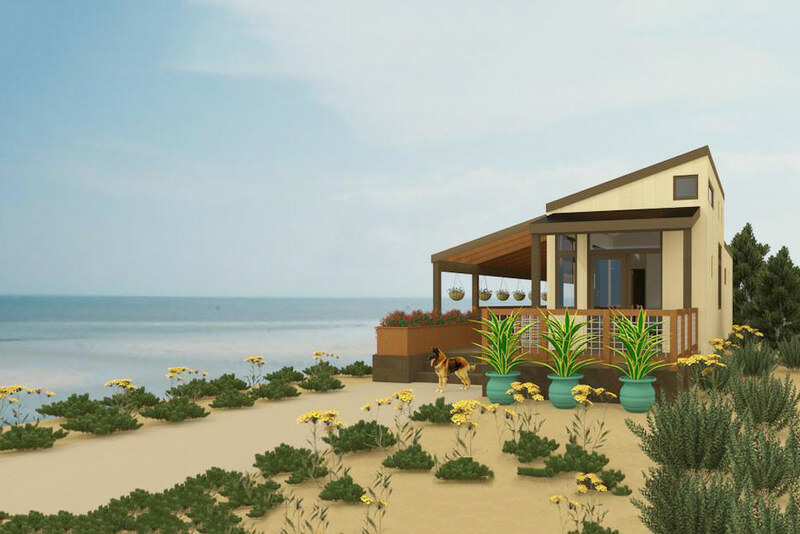 This home is destined to be built on beachfront property. 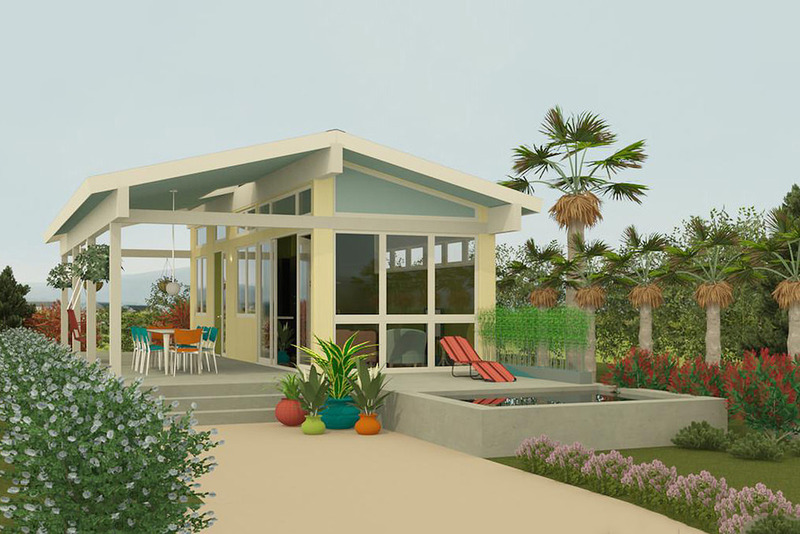 With a raised front porch, sloped ceilings, and a row of built-in planters, this would make the perfect beachside getaway. The DIY blueprints for the house include everything from electrical plans to foundation plans to construction notes. Of course, you can also make any changes that you wish, like omitting the covered porch or changing the roof type if you’re an experienced builder. 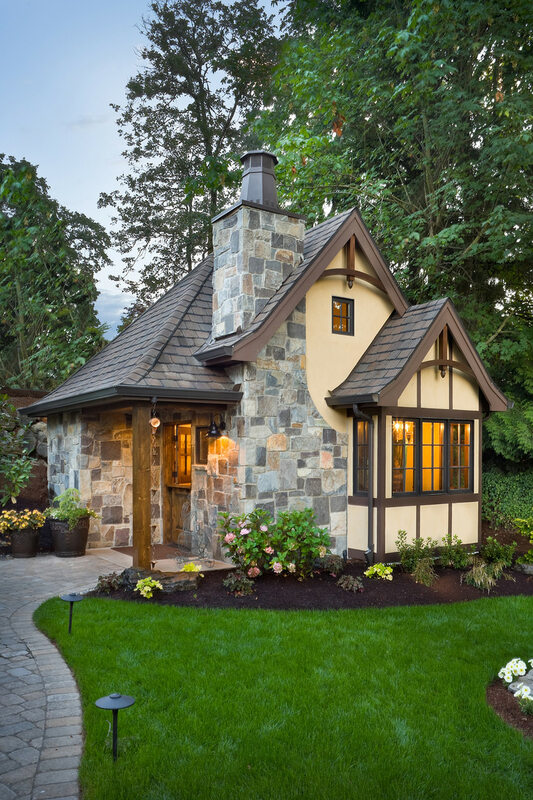 Have you ever dreamed of living in a little cottage in the woods? If so, this is the perfect DIY project for you to embark on. This home has a kitchenette, bathroom, and bedroom/living room that span 320 square feet. If you wanted to make this mobile, you could omit the front porch and use a different foundation. 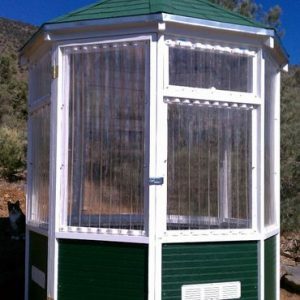 Otherwise, this could easily be built in your backyard or on your summer property. 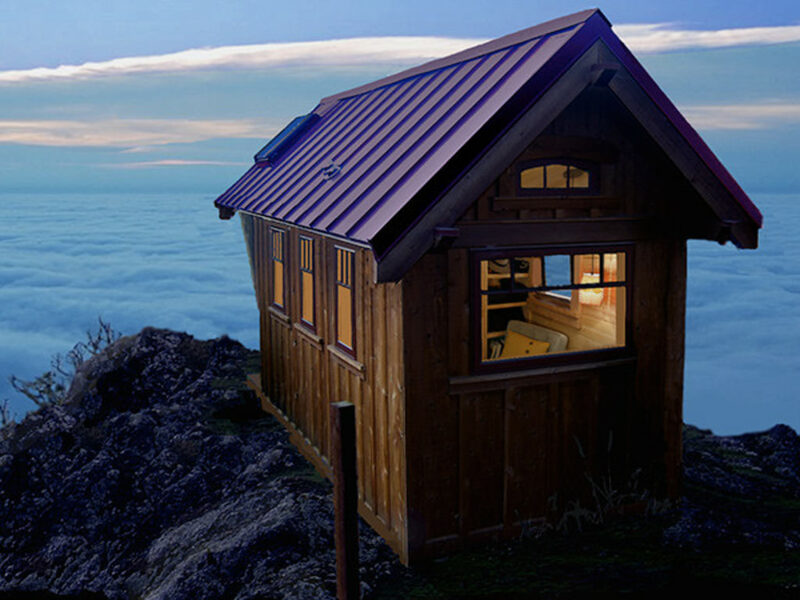 With only 112 square feet, this is truly a tiny home. The home features a bathroom, kitchen, living room, and an elevated sleeping area. There are accents that make this house feel bigger than it is, however – skylights and windows open up the space while cathedral ceilings make you feel like you’re in a loft. The whole interior is also made out of knotted wood, which adds a great rustic effect. This home doesn’t cost much to build, as it basically is a miniature form of a loft. It has space for a kitchen, laundry area, living room, storage space, and a sleeping area. 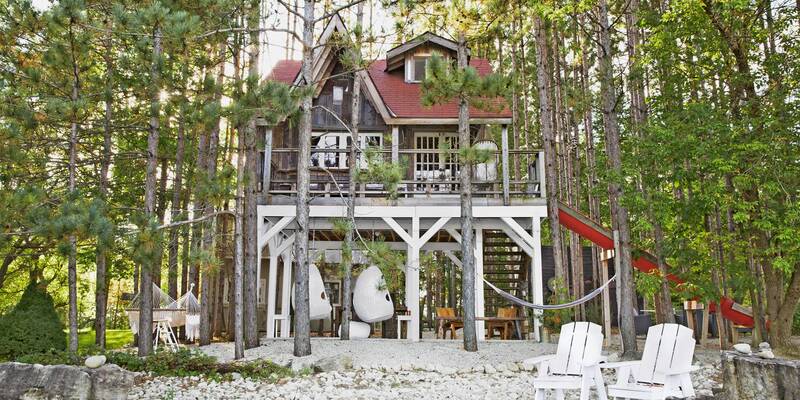 Made out of reclaimed 2x6s, the house has a very rustic feel and makes the perfect country or vacation home. If you’re an experienced woodworker, you can easily tackle these detailed blueprints. Otherwise, you want to hire a contractor. Granted – this home looks more like something you would see on a tech billionaire’s property in California and less like a traditional tiny house. An open floor plan and square design allow the designer to call this a “modern cabin idea”. At 525 square feet, this is also more space than most miniature homes have. The design is also very energy efficient, with unique window placements and special window shading. This home has one bedroom, a bathroom, living room, full kitchen, and a basement. Yes, a basement. 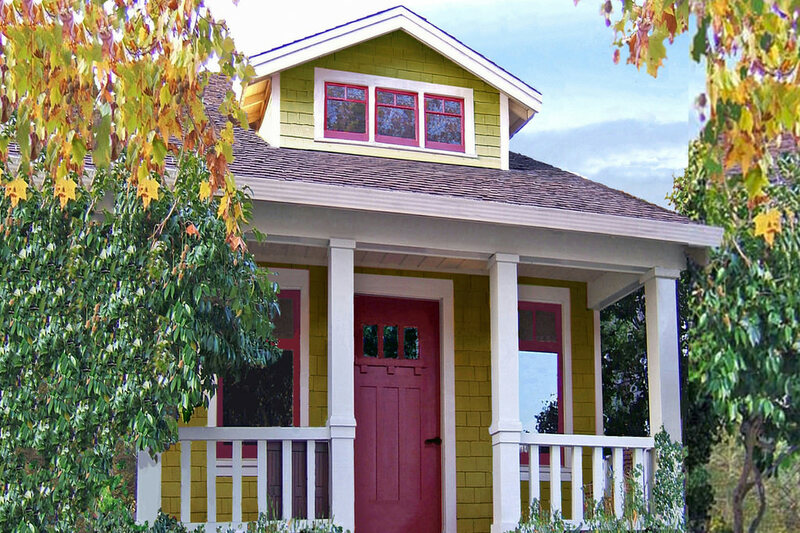 In total, it is over 670 square feet with ample amounts of storage space and even a front porch. It is not designed to be transported, however. Because this is stationery, make sure to do your research on your foundation and plot of land before starting construction. This house is designed for you to live in 24/7. A tankless water heater provides water and can be neatly stored out of sight, there is space for a washing machine and storage space, and the “upstairs” can be designed however you like. You can create a high cathedral style ceiling or make a sleeping loft for a makeshift second floor. With a fireplace, full bath, and high ceilings, this house could make anyone feel at home. It is also fairly cheap to build, using environmentally friendly and inexpensive materials. The detailed DIY instructions even include two slightly different versions – one with a bedroom and one with a more loft style interior. The home is also quite narrow, making it perfect for smaller plots of land lacking in width. Put behind a white picket fence, few people at first glance would realize that this isn’t a normal house. The 400 square foot tiny house has a full kitchen, bathroom, bedroom, and living room. 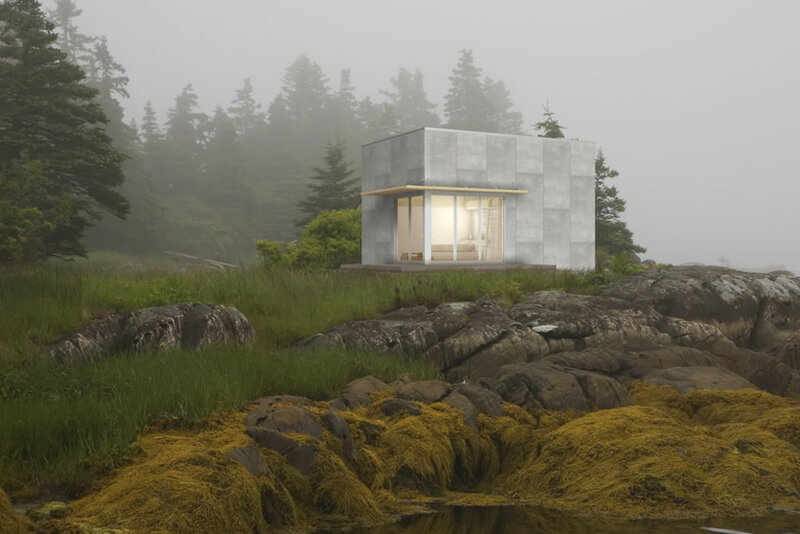 Although not designed to be mobile, the home is built on a concrete perimeter foundation and can be transported with the proper truck bed or trailer. The design is also very energy efficient and solar panels could be installed to optimize this even more. If you love to drive around the country, ditch the trailer and try following this DIY plan. 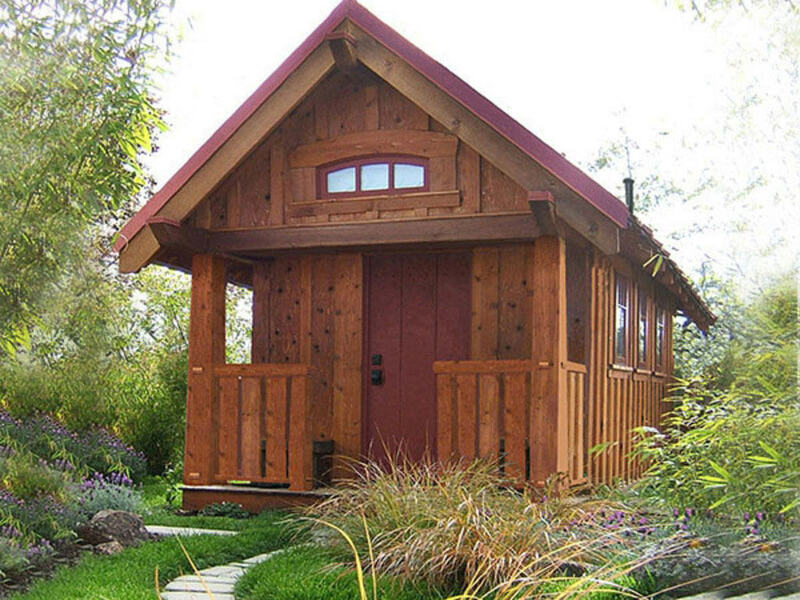 Although only 112 square feet, this home has a bathroom, bedroom, and living room. It is inexpensive to build and easy to hitch on to your truck and van while you’re on the road. When you’ve arrived at your destination or want to stop for the night, just unhitch the home and get comfortable. Over in the askreddit community, one person asked one-story tiny homeowners for pictures and if they had any regrets about purchasing and living in one of these small abodes. They were also curious about what it was like after the initial honeymoon phase. One person said that they built their own from a kit, that it measured 8 by 16 with an 8 by 8 bed Loft. After they had a kid several years ago, they ran into some trouble. Apparently, they’re not able to insure it and they’re having a difficult time selling their mini cottage. Apparently, it’s difficult to sell a tiny home that hasn’t been custom-built to a particular person’s tastes, no matter how cute it is. 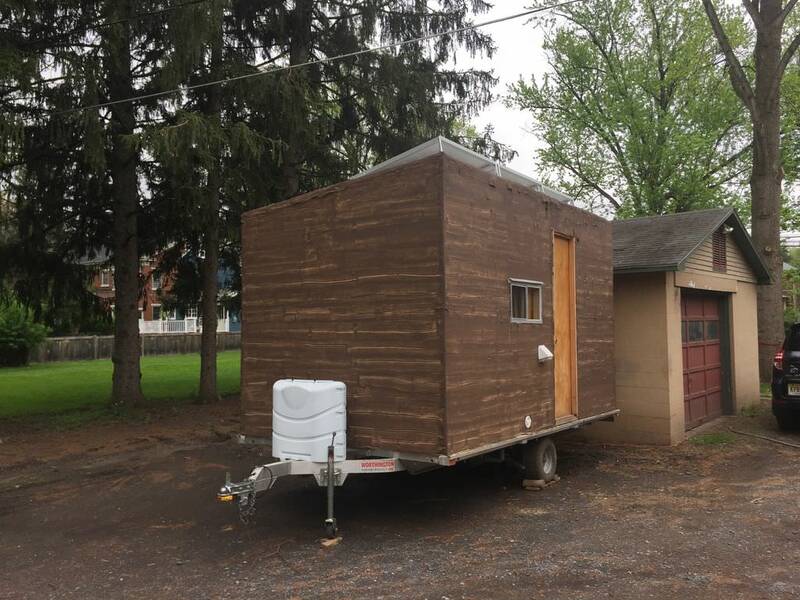 One person suggested that they put it on wheels, for movement purposes, buy a regular house, and use it as an outdoor guest house for when the in-laws come to visit. Another person had a humorous observation, saying that because the bathroom is necessarily so close to the living quarters, that it can sometimes smell up the entire space. This floor plan leads to embarrassing situations. Another person had a difficult experience living in one, saying that it lacked running water and the only toilet was a bucket. 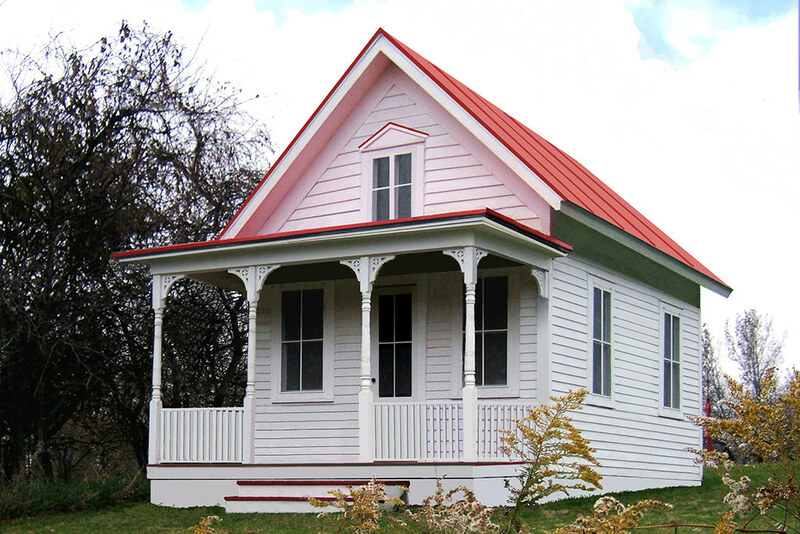 Including the front and side porch, the entire thing measure 200 square feet. If that wasn’t bad enough, it was located in Iowa Northeast which meant that it was incredibly cold in the winter. This was really more of a country Shack – he had two cats with them which kept the rodents at Bay. 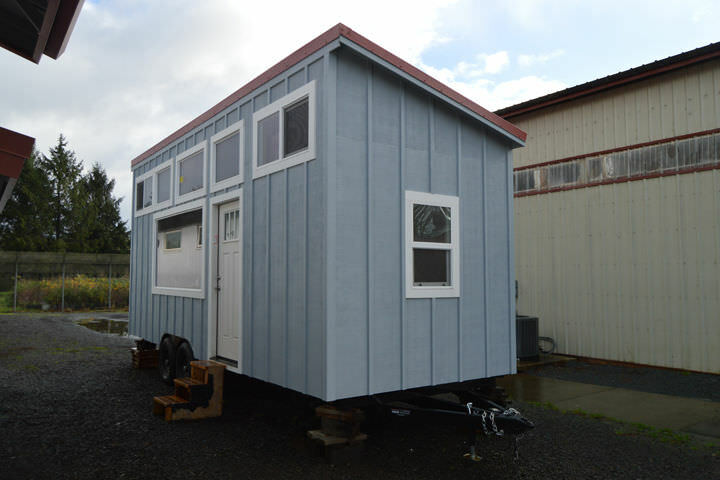 Another interesting perspective was provided by a user who says that she and her husband rented a cute, 288 square foot, mini tiny house, built from a small cabin kit. One of the more difficult aspects of this, because they are not minimalists or particularly organized, and indulge in really messy hobbies, it became a bit of a nightmare. The other downside was that there was not a lot of space in the mini cottage to do any cooking. The little floor plan meant it lacked a stove, and because there was no dryer or washer, it meant having to do it by hand or going to a local laundromat. 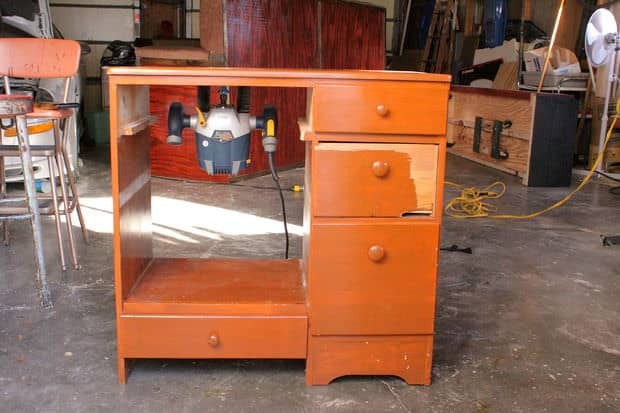 Finding size-appropriate furniture was also a drag. Another person regrets not installing a little window- something they neglected when researching how to build one. They miss being able to open one when it is raining outside. In addition, it’s obviously a great way to get some crosswind going throughout the home to eliminate smells from cooking. Another person said that they purchased an old hunter’s cabin, relocated it down from a mountain, did some minor renovations inside on the floor plan and they’ve been living in it for several years. After they had a kid, it got a lot Messier and felt a lot more cramped, but they’ve been getting by. Another person asked the community what it was really like to live in one- users responded with some amazing interior layout pictures. A bachelor says that one of the unexpected benefits to their frame house cabin was that it motivated him to leave the home and be more socially active. In his case, he didn’t actually mind having to use an outhouse or doing all of his cooking without using an oven. The worst thing, to his mind, was that it was terribly insulated and lacked effective, interior air circulation for an under 1,000 sq ft option. This meant that in the summer months they got incredibly hot and in the winter months they got incredibly cold. This will happen whether you’re living in a 300, 400, 500, 600, 700 or even 100 sq ft space, they said. Once he ended up living with his girlfriend, it quickly became apparent that it wasn’t the right situation for two people to cohabit. Another person said that whenever you buy something, it likely means that we will have to talk something else out to make space for it. There is a certain philosophical elegance to this, but many users who felt sentimental about their physical possessions, and we’re not ideological minimalists, had difficulty with this idea. Others said it forces you to evaluate your purchasing decisions and make wiser choices about what you really need in your life. Another user chimed in, saying that he and his fiance have been living inside of a 250 square foot recycled shipping container for almost half a decade. They say that it isn’t too dissimilar from living inside of a smallish apartment, but they do have to fix their own stuff, as opposed to having a landlord do it for that. Another user says that they’ve been living on a boat with their girlfriend, cat and rat. What’s more, both of them work from home in a space that measures 30 ft by 10 ft. What makes it work, though, is that they are bored on an island, which means they’re able to step off, and get some tropical air and sunshine away from each other. Over in the Tiny House Reddit community, another person asked people who had been living inside of one why they left. One person said that the deciding factor was that there just wasn’t enough space for fun, indoor activities. Another person said that they live in a small house, but they are situated on over 25 acres of property- inspired by the Tiny House Big Living HGTV reality show. Since they have a covered front porch that extends almost 10 feet out, it adds a ton of effective floor space to their living situation. They can do a lot of their cooking outside, which is more convenient because these micro homes generally don’t have effective ventilation. Another person submitted a detailed response, saying that they have been living inside of a 92 square foot cabin for over a year and have come to grips with most of the interior layout challenges. One effective strategy they’ve been using is to always put away everything after they have used it. Because there just isn’t any spare room, you can’t leave things lying around because you will make everything feel a lot smaller. You also have to focus on respecting the personal space of others and developing empathy for how other people live. Another tip they had for luxury, small home living, was that spring cleaning should be every season. You want to give you your interior space a thorough cleaning, especially since you are so intensively using its layout every day. The best workaround for this is to have outdoor events, though that doesn’t work in the winter, obviously. Once they had a kid, they realized that he needed a quiet space to rest- this made things challenging because they didn’t want to wake him up from sleeping but they needed to carry on their life in the space regardless. However, this made them focus on quiet hobbies like reading. The last if they provided was that you’ll want to invest in a dehumidifier if you live in a humid area. Another couple who had experimented with the lifestyle ultimately gave it up because they both have hobbies that require large, spacious workshop areas. In addition, they love hosting parties and having family and friends over which was nearly impossible to accommodate when living in a small space. Another Reddit poster submitted a heartwarming DIY tutorial demonstrating the construction of a miniature cottage. One poster said that the video demonstrates detailed knowledge about how to frame one of these tiny homes. 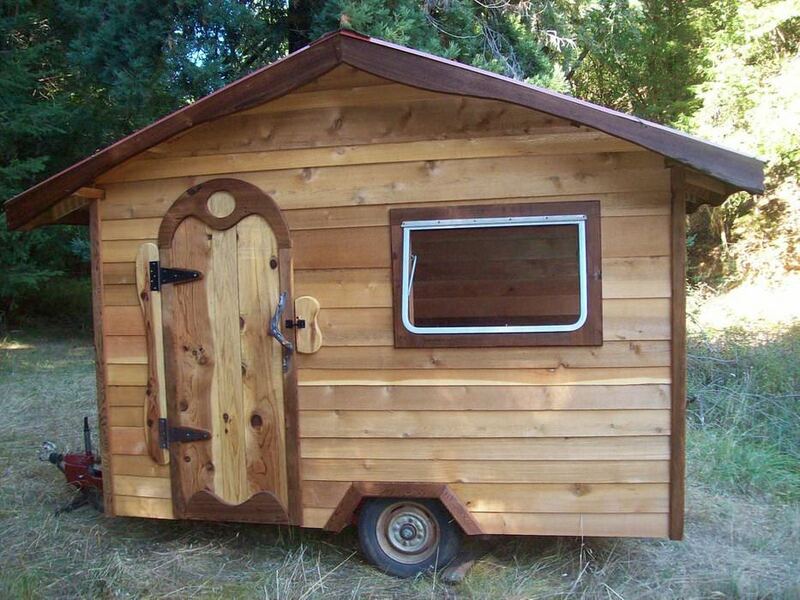 Other people wondered how many tools were necessary to create one of these tiny homes. Although somewhere somewhat discouraged about the amount of specialized equipment the Builder in the video had, others said that you don’t need too many tools to actually get it done. One said that if you just have a couple of hand tools like a chop saw, a chisel and a plane, you can get the bulk of the work done. Specialty tools that are more expensive coming to play when you need to do precision would work. Another person wondered about the legal definition of a home. They said that in their area of the United States, if it has wheels, legally it cannot be classified as a house. 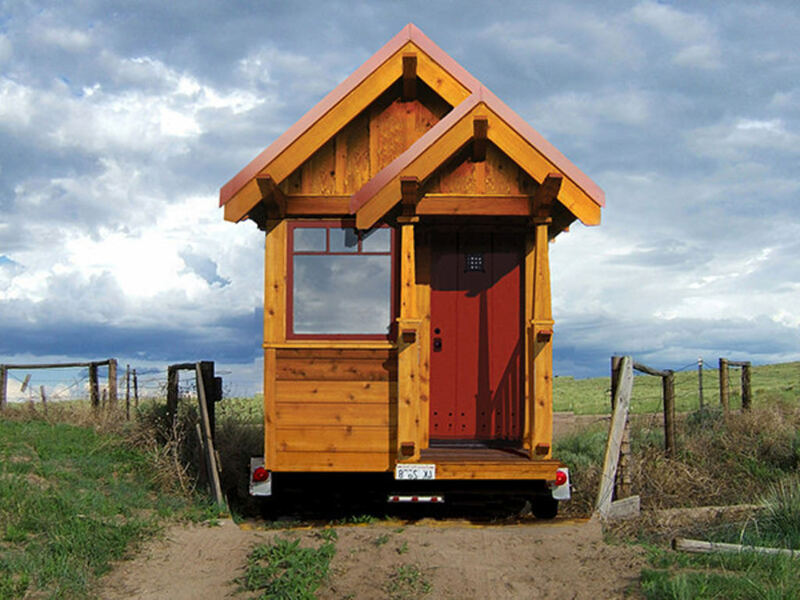 That said, if you were to take one of these tiny homes on wheels and then attach it to a permanent foundation, crawl space or slab, or even sit on top of a pre-existing basement, only then will it become a legally defined home. Cheaper Than Regular Sized Homes? Another poster wondered about the cost, saying that he was looking to build one and whether it would end up being a cheaper alternative than constructing a regular sized house. The top commenter said that prices will vary depending upon how you design and customize it as well as the quality of the materials that you use- especially if you’re converting it into a smart home. You’ll also find that if you make mistakes along the way, these can be the most expensive aspects of building anything. In particular, this poster says that when they built their own tiny house and cost about $25,000 in materials and they ended up doing all of the work themselves, which basically meant that it was free. They had looked around for tiny homes for sale- but opted to build one. Another person said that they had some non-negotiable design features from the beginning- and didn’t want to ever feel cramped in their home, especially because we build it himself stood over 6 ft tall. This meant they had to do some specialty construction to build the loft bed, creating a half loft system that created an immense amount of storage space underneath it. Another challenge in the construction process, this builder says that since he was salvaging so many objects, it took a lot of time to find the right option. Another thing that you could do, you can connect with a local builder to get a price estimate. Just list out your specifications and they will email you a price quote. Another interesting factor that we hadn’t considered, was whether you’re going to go off grid or not. One person said that going off grid cost more upfront but it will save you more money in the long run. 831 2 2 2 24' 0" 24' 0"
681 2 2 1 40' 0" 22' 0"
985 2 2 2 59' 11" 41' 6"
640 2 1 1 32' 0" 26' 0"
640 2 1 1 32' 0" 20' 0"
629 2 1 1 24' 0" 28' 0"
480 2 1 1 24' 0" 20' 0"
840 1 1 1 33' 0" 31' 0"
782 2 1 1 24' 0" 44' 0"
953 2 1.5 1 36' 0" 42' 4"
972 1 1 1 49' 6" 31' 6"
544 1 1 1 22' 0" 32' 0"
899 1 1 1 34' 0" 34' 0"
950 1 1 1.5 32' 0" 31' 0"
1,000 2 2 1 56' 0" 48' 0"
300 1 1 1 17' 6" 23' 0"
624 1 1 1 24' 0" 26' 0"
825 1 1 2 47' 0" 38' 0"
892 2 1 1 30' 10" 32' 0"
900 2 1 1 32' 4" 41' 0"
981 1 1 2 27' 0" 39' 0"
727 1 1 1 67' 0" 42' 6"
600 1 1 1 30' 0" 32' 0"
924 2 2 2 30' 0" 21' 0"
984 2 1.5 1 33' 9" 43' 0"
991 2 2 1.5 22' 8" 26' 8"
864 2 1 1 33' 0" 36' 0"
864 2 1 1 36' 0" 40' 0"
950 2 1 1 34' 4" 41' 0"
569 1 1 1 20' 0" 39' 0"
800 2 1 1 30' 0" 36' 0"
963 3 2 2 20' 0" 30' 0"
900 2 1.5 2 32' 0" 24' 0"
927 2 1 1 42' 10" 33' 0"
884 2 1 1 36' 0" 24' 0"
920 2 1 1 38' 0" 28' 0"
400 1 1 1 22' 0" 32' 0"
1,000 2 2 1 30' 0" 38' 4"
852 1 1 1.5 26' 0" 50' 0"
784 1 1 1 28' 0" 28' 0"
576 1 1 1 24' 0" 24' 0"
946 2 1 1 38' 0" 28' 0"
676 2 1 1 26' 0" 26' 0"
96 1 12' 0" 1 16' 0"